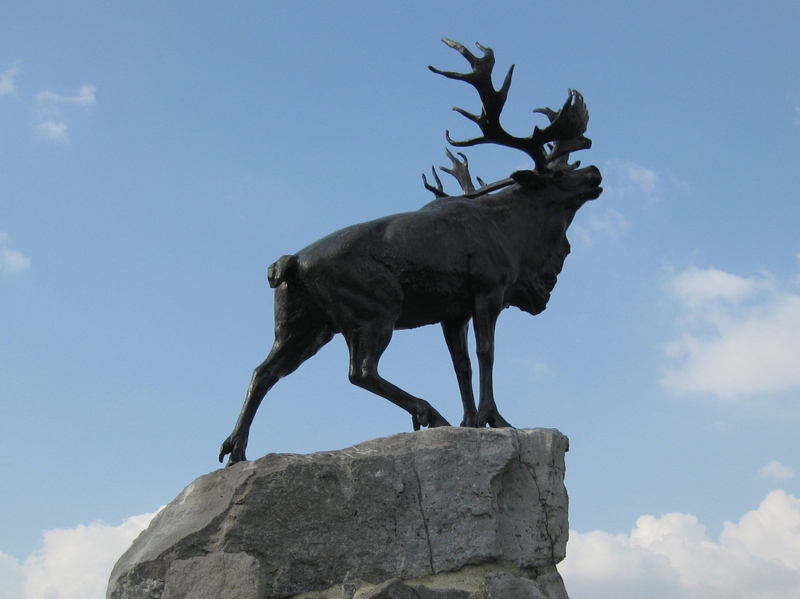 Emblem of the Newfoundland Regiment (Copyright Matt Leonard). 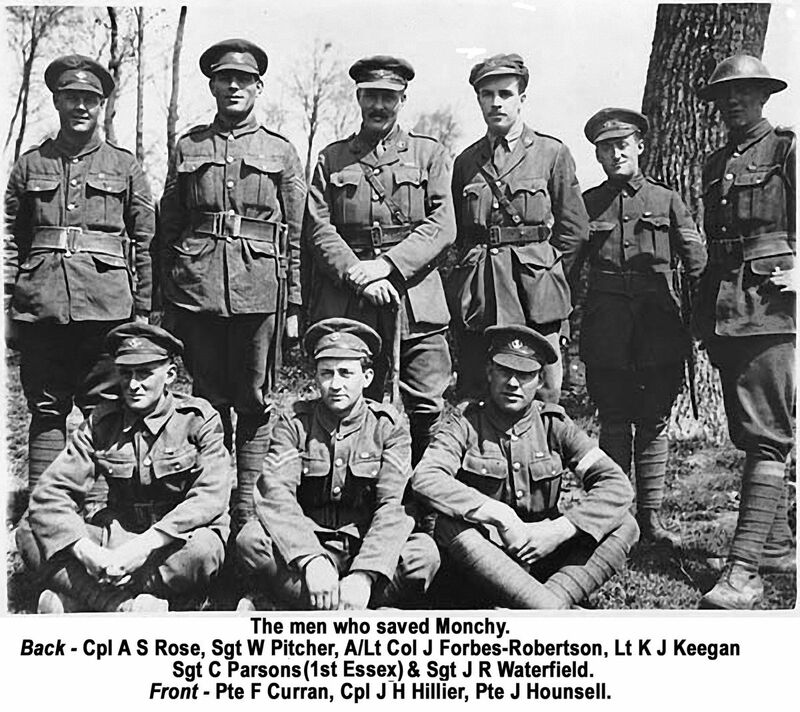 The Men who saved Monchy (Copyright GPGR). 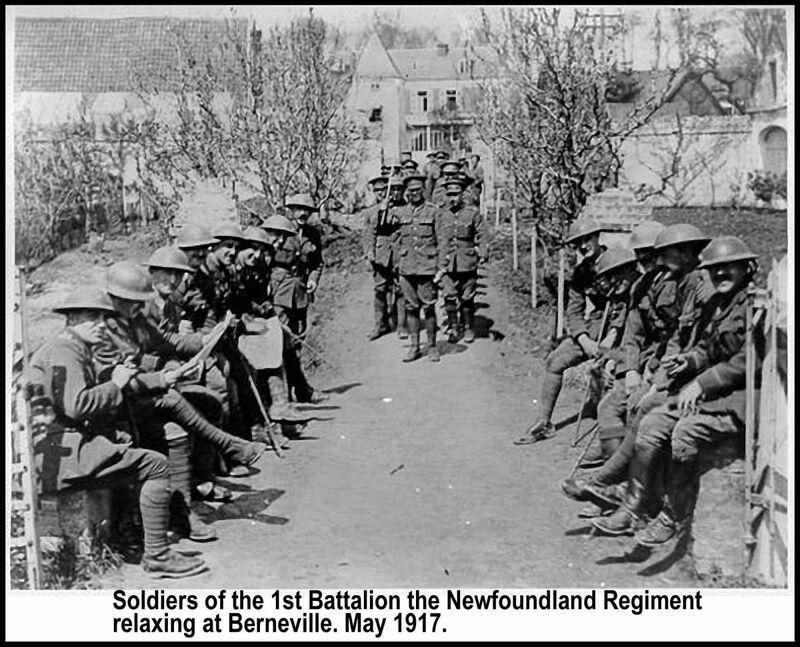 Newfoundland Regiment, Bernevillle, May 1917. Copyright GPGR).